If you need a realistic mandolin that works perfectly for country, folk, and Americana, look no further! Meticulously sampled, Evolution Mandolin features multiple round-robin in both pick directions for ample variation while playing. Its three velocity layers offer a wide, expressive dynamic range. In addition to all the staple articulations, including palm mutes, harmonics, and legato, we also sampled misfretted notes that can be interspersed in your mandolin performance for additional realism. We developed the library in collaboration with Rosewood Recording Company, one of Utah's most venerable recording studios. Guy Randle, the owner and recording engineer at Rosewood Recording Company, incorporated analog audio equipment to skillfully sculpt and emphasize the rich tonal qualities of the mandolin. For the sampling session, Guy Randle recorded the versatile multi-instrumentalist Ryan Tilby. Known for his broad palette of sounds and styles, Ryan Tilby has performed at Telluride, Merlefest, FanFest, RockyGrass, and countless of other festivals throughout the United States, as well as having toured Europe multiple times. 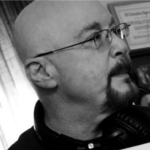 His music has been featured on Duck Dynasty, the Discovery Channel, and on Outdoor Photo Adventures. Ryan Tilby also offers remote recording services for clients around the world needing guitar, banjo, bass, mandolin, and ukulele tracks. 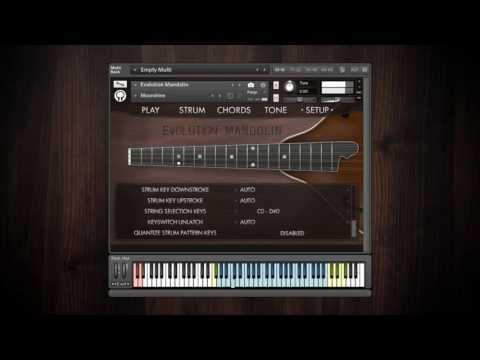 - Built-in strum pattern editor for authentic mandolin strumming. - 2.5 GB (compressed to 1.05 GB using the lossless NCW audio format) of 24-bit samples. - Articulations such as sustains, tremolo, palm mutes, mutes, natural harmonics, plus special effects like string slaps, muted strums, and much more, including misfretted sustains that can be randomly triggered for additional realism. 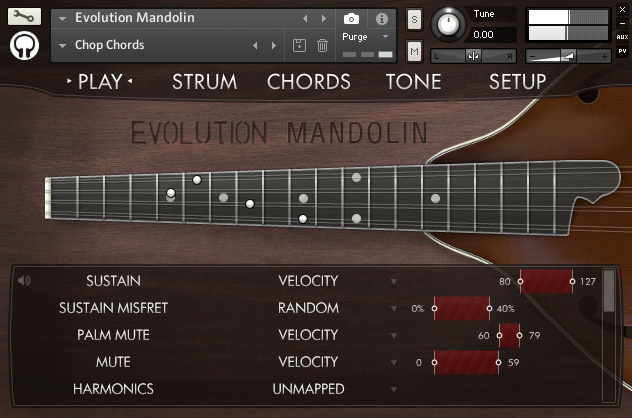 Evolution Mandolin licenses Native Instruments' Kontakt Player sampler software. 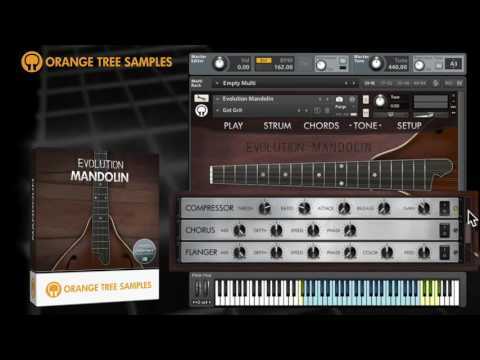 Consequently, owning the full version of Kontakt is not necessary, and Evolution Mandolin operates without limitations within the free Kontakt Player application/plugin. This also allows the sample library to be listed in the libraries tab in Kontakt for convenient access. Evolution Mandolin is NKS-ready. The integration with the Native Kontrol Standard presents many benefits, both when using the library in the Komplete Kontrol software as well as in conjunction with Komplete Kontrol hardware, such as the Komplete Kontrol S-Series keyboards and Maschine. In addition to Evolution Mandolin being displayed in the Native Browser among your other Komplete Kontrol instruments, there are a variety of other benefits. For example, thanks to Native Instruments’ Native Map® technology, you can control the library’s various parameters directly through connected hardware right out of the box. Furthermore, the keyswitches and key ranges are shown using Light Guide, an innovative technology that displays the key colors directly on your Komplete Kontrol S-Series keyboard. 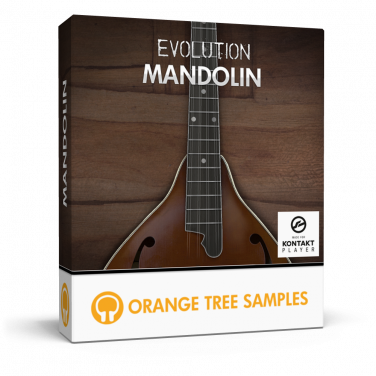 We recommend using Evolution Mandolin with a Komplete Kontrol S-Series keyboard for the full experience. While not a requirement, you will be able to take advantage of the Native Kontrol Standard for an intuitive connection between software instruments and hardware. This product requires a total of 2.36 GB of free disk space in order to download and install the sample library. The total size of the download is 1.16 GB, and after installed the library occupies 1.2 GB.